TEL AVIV – A new report from the Emirati news website Al-Khaleej Online has revealed that many of the mercenaries leading the assault against the Yemeni port city of Hodeida were trained in Israel by Israeli soldiers, shedding light on Israel’s covert role in the war in Yemen. Dahlan, a Palestinian, was a central figure in the U.S.-backed plot funded by the United Arab Emirates to arm and train militias to overthrow Hamas after they won Gaza elections in 2007. Dahlan has since lived in exile in the UAE where he has developed a close relationship to the Emirati royal family and now serves as one of their advisers. Dahlan also has close tiesto Israeli Defense Minister Avigdor Lieberman. Notably, the revelation of the Israel-based UAE mercenary training camps is not the first indication of covert Israeli involvement in the Yemen conflict. Indeed, when the war first began in 2015, the coalition led by Saudi Arabia and the UAEwere known to use Israeli-made weapons. 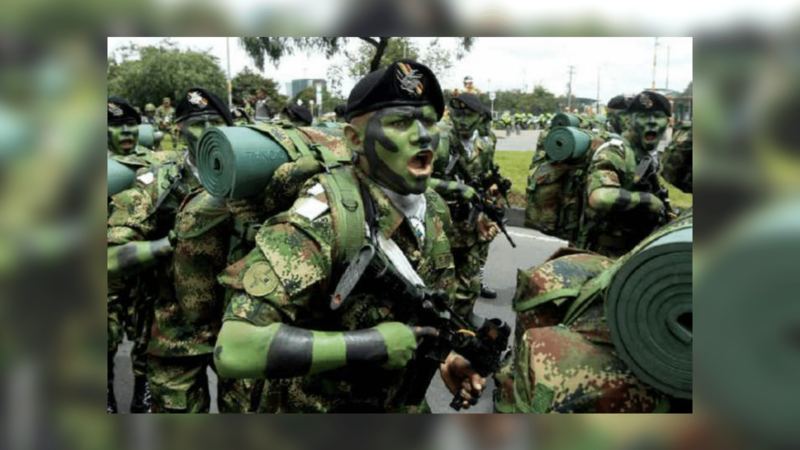 Top Photo | UAE has hired Colombian soldiers to fight its war in Yemen.